Are you facing legal stress within family court? O’Sullivan Legal understands the struggles you may face during these difficult times. We are always prepared to offer you the highest quality legal defence and advice possible. At O’Sullivan Legal, we have teams of professional family court lawyers who are accredited and highly experienced. You can expect the most skilled negotiators in Sydney to assist in resolving your dispute. 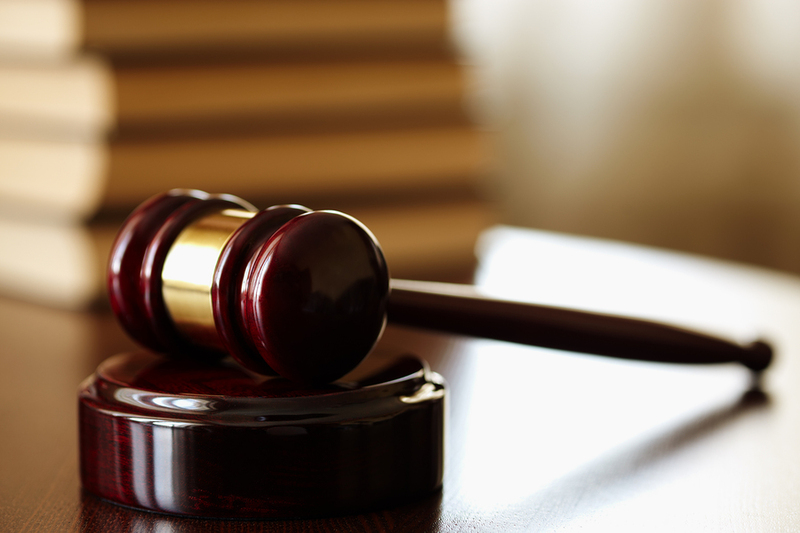 By enquiring into our services you can expect to save money, time and the exhaustion of fighting your legal disputes alone. Our family court lawyers recognise that your disputes are more than just simple legal cases but sensitive issues which more often than not involve children as well. It is our goal to provide you with legal advice and a resolution that you are happy with. Once you begin consultations at O’Sullivan Legal, our expert teams begin coordinating and working with you to provide the strongest legal advice we can. During our procedures, we prioritise incorporating your opinions and then we advise on the variety of possible options to undertake. More than that, O’Sullivan Legal prides itself in its transparency, and at our consultations, we will offer you an authentic and accurate estimate of the expected legal fees. What is most important though is that we will guide you through the entire legal process. We take the time to educate you about the law, ensuring that you will be able to understand each development as it happens throughout the case. This is to ensure your best interest is kept in mind and we can achieve the strongest outcome possible. At O’Sullivan Legal you can place your trust in us knowing that we will provide you with transparent and sound legal advice from our family court lawyers.